Microsoft Technical Evangelist, Bruce Harris, revealed some new details about the HoloLens’ specifications during a recent event. According to Harris, the device will last between 5.5 and 2.5 hours, depending on the task done by the user. 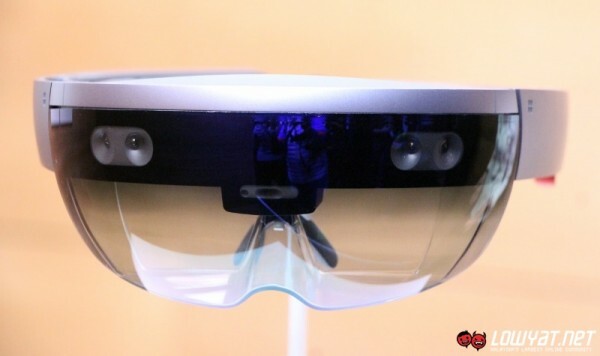 The HoloLens will also support Bluetooth and Wi-Fi connectivity and is able to run any Windows 10 universal app. In terms of its FOV, Harris stated that the size will be similar to a 15-inch monitor that is being viewed from two feet away. The limitation exists due to the cost and battery life, although Microsoft will expand the FOV once manufacturing capabilities and costs allow it to do so. 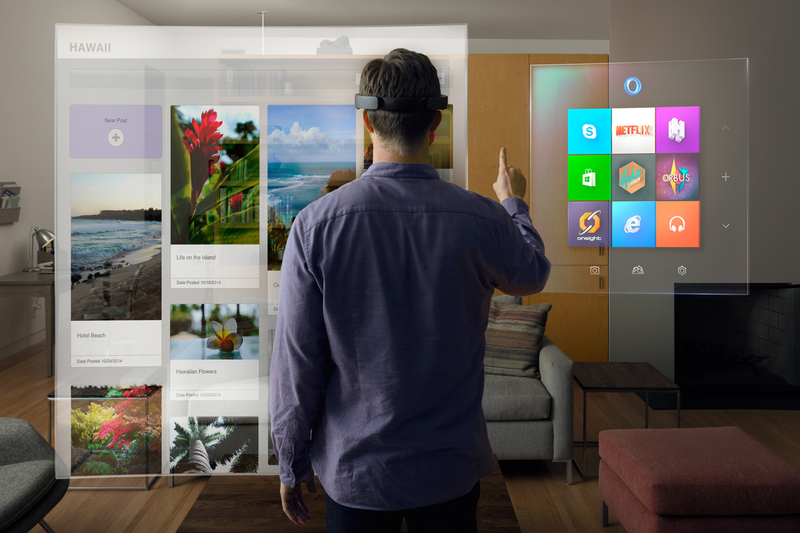 Microsoft announced that it is going to ship the HoloLens Developer Kit in the first quarter of 2016, as well as opening applications for developers to work on apps for the headset. The kits will also carry a price tag of US$3000 (around RM13,000). Despite this, there is still no enterprise or consumer release date thus far.